JOB mela on July 22nd 2017. 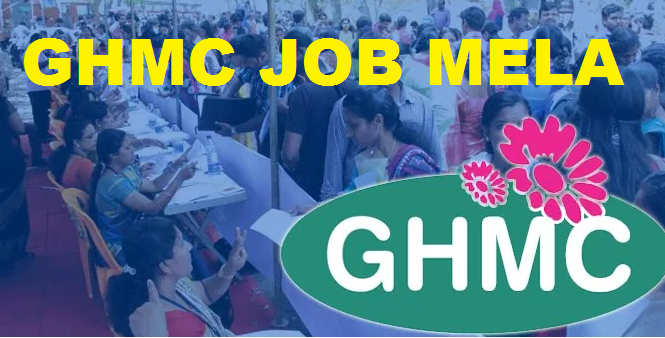 A GHMC job mela would be conducted by (GHMC)Greater Hyderabad Municipal Corporation on JULY 22nd2017 at Armoor Road, Shravya Garden, Nijamabad. First we need to register at venue and next go for INTERVIEW. Venue Location: Armoor Road, Shravya Garden, Nijamabad, Telangana. Please give me contact number. will update, their is been change in the dates its moved to 26th and 27th in keshav memorial college, narayanaguda. if any one looking for jobs can share your cv at krishna@hungrybird.in. Sir 23rd and 24th of which month?? The training ghmc people are giving is very good and the sir speaking on stage is very very motivating. His teaching is very easy to understand for me. Excellent guidance. 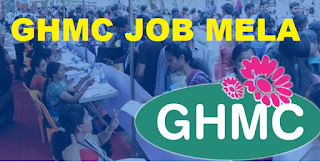 All people should attend ghmc trainings and job melas. When is the next job mela and I am from Warangal District can I apply for this?